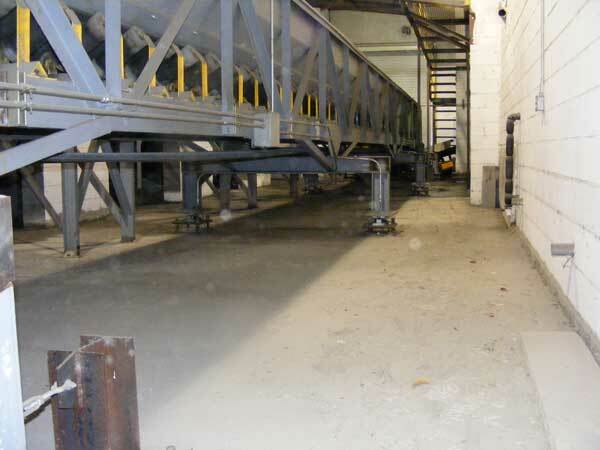 The ability to weigh objects in motion is commonly referred to as Dynamic Weighing. Weighing in motion (WIM) is needed when it is not feasible to weigh items on static scales, or the item being weighed will not remain stationary such is the case of cattle and other types of livestock. Animals will not stand still during weighing, when placed in a holding pen on a static scale they tend to become even more lively, jumping, moving, running into the pen’s sides. In order to weigh livestock, the scale indicator has to be equipped with specialized filtering software to remove the spikes and dips in weight fluctuations generated by the motion. After filtering, the scale indicator calculates the mean average weight. The scale is designed to make this process repeatable since most livestock scales are NTEP approved plus they also fall under the USDA’s oversight authority. Dynamic Weighing a motionless product while it is being conveyed or transferred is subject to another set of properties and issues. Mining is one example of this type of weighing. 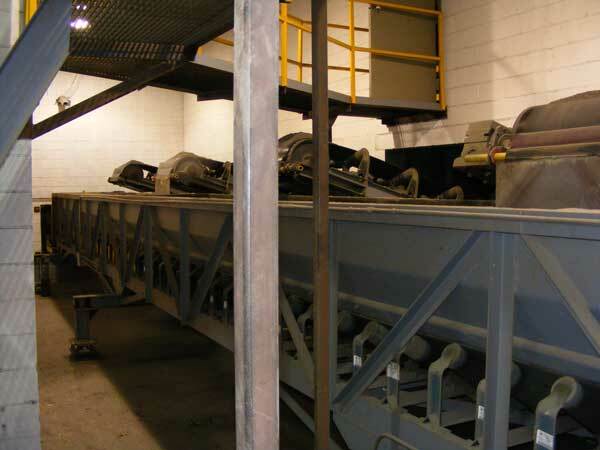 Due to the sheer volume of materials coming from a mining pit to a pile or crusher, it is not feasible to statically weigh the material prior to it being dropped on to a belt conveyor. For efficiency purposes the product is weighed while on the belt and in motion. Specialized rollers or conveyor sections are introduced into the belt that weigh the product while the instrumentation using filtering logarithms removes extreme variations in weight resulting from motion, vibration and other environmental influences. The indicator is then able to determine a mean average weight accurately. 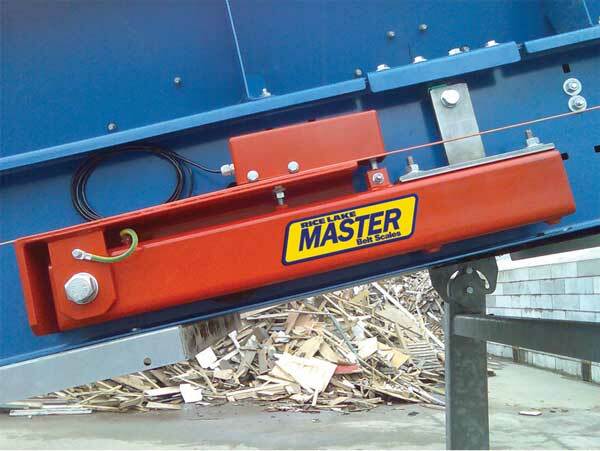 Heavy duty belt units can handle up to 10,000 tons an hour. In a production line where containers are filled with the same weight each time, incorporating a scale into the line allows for packages to be check-weighed automatically removing any improperly filled containers. Scale data can be transmitted to a controller, handheld device or central processing unit via numerous communication protocols. Weighing in Motion (WIM) is useful when mixing and blending chemicals, ingredients and animal feed that incorporate start/stop belt feeds. 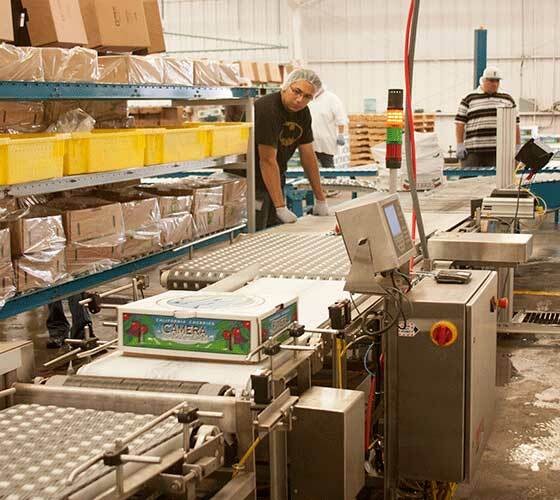 Being able to weigh the product as it loads into the mixer significantly increases productivity and efficiency. This is extremely useful when mixing high volume low density products increasing throughput. Continuous loading operations for railcars, gondolas, trucks and wagons require the ability to weigh while the car remains in motion. The goal is to load the maximum legal weight that can be hauled resulting in minimized transportation costs and increased profits. We have various options to enable you to dynamically weigh these bulk shipping vessels.